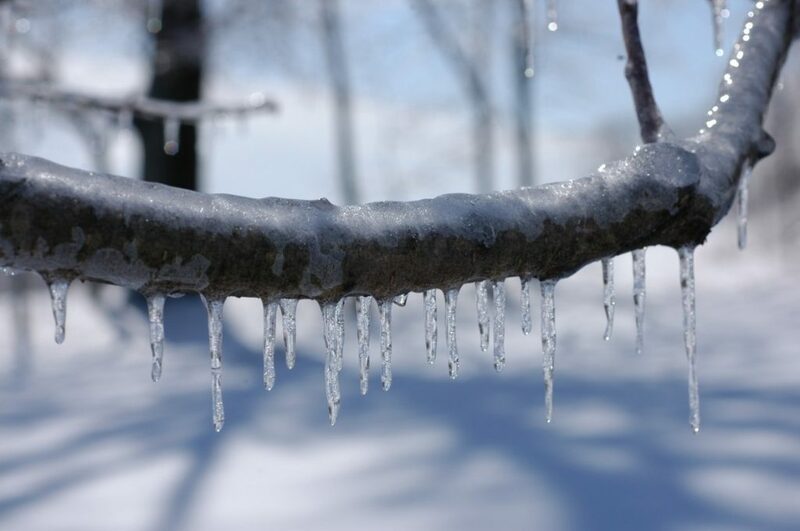 Also, don’t miss the current issue of The Forum Insider During inclement weather this winter, lease be sure to check our Facebook Page or website to see if we’re open! Or, call the library at 503-963-1932 to insure someone is here. * An index of African Americans identified in selected records of the Bureau of Refugees, Freedmen, and Abandoned Lands We’ve added more African American titles to our collection in just the last year, so if you haven’t been in for awhile, come see what’s new! In recognition of Black History Month, Fold3 is making the records in its Black History Collection available for free through the end of February. 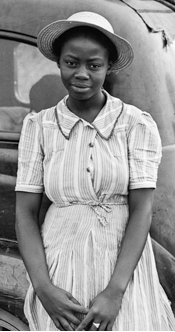 Whether you’re searching for your ancestors or looking for primary documents to help with other research, the Black History Collection gives you access to more than a million documents, records, and photos that help to capture the African-American experience during five eras of American history: Slavery, The Civil War, Reconstruction & Jim Crow Laws, World War I & II, and the Civil Rights Movement. See all their wonderful resources in this collection here! Join GFO’s Great Lakes Special Interest Group this Saturday! 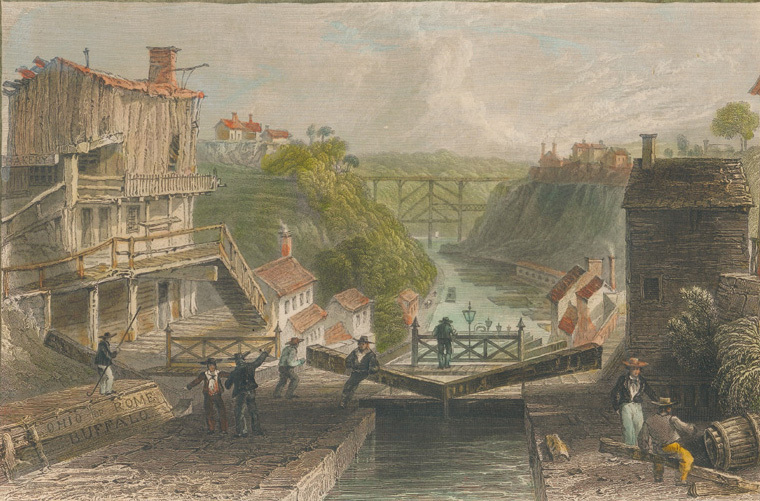 “Lockport, Erie Canal” — by W. H. Bartlett, 1838 Erie Canal Opened the West to Settlement We all learned about the Erie Canal back in 6th grade. But what do we know about how it affected the experiences of our Great Lakes Region ancestors? The Canal enticed immigrants, settlers, and workers with the promise of better lives, and interestingly, it transported more than just people and goods. Come join GFO’s Great Lakes Special Interest Group this Saturday from 9:30 a.m. to 11:30 a.m. as they discuss the importance of this historic canal on our ancestors. 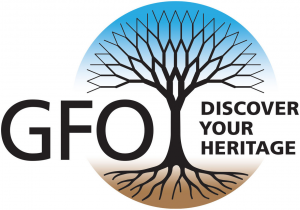 All Special Interest Group meetings at the GFO Library are free and open to the public. The Portland Mac Users Group returns to the GFO for another of its college classes on Wednesday, February 13th, 6 to 8 p.m. This class will look at the operating system our popular mobile Apple devices rely upon. • Learn how to arrange and manage your apps on your iPhone and iPad. • Tour the Settings utility to customize how your device works. • Learn how debug and reset your device when problems arise. • Oversee your data usage to control programs that continue GPS tracking in the background. • Find hidden functions in the iOS system that can enhance your use of these devices. All PMUG classes are free for GFO and PMUG members. To register: call 503-228-1779 or email college@pmug.org. The big news in Genealogy circles last week was Family Tree DNA’s admission to BuzzFeed News that it was working with the FBI to match DNA from crime scenes against its database of more than two million records. BuzzFeed’s article states that “the cooperation with Family Tree DNA and the FBI marks the first time a private firm has agreed to voluntarily allow law enforcement access to its database.” Law enforcement has found genetic genealogy has helped to unlock cold cases which might never have been solved. Blogs, news sites and the GFO’s Facebook page lit up with concerns about privacy and the company’s lack of notification to customers. Bennett Greenspan, founder of FamilyTree DNA, wrote to customers a few days after the first stories hit, stating: “I am genuinely sorry for not having handled our communications with you as we should have. We’ve received an incredible amount of support from those of you who believe this is an opportunity for honest, law-abiding citizens to help catch bad guys and bring closure to devastated families.” The highly respected Legal Genealogist, Judy G. Russell, wrote two blog posts saying she was “gobsmacked” by the revelations and expressed disappointment in the company’s reply. She called out FTDNA for falsely implying that people who care about privacy don’t care about catching criminals. “Honest, law-abiding citizens who want bad guys to be caught can come down on either side of the police-access-to-genealogical-DNA-databases debates — and nobody, but nobody, should try to shame them into going along with something they truly don’t believe in by manipulative name calling. It’s a logical fallacy,” wrote Russell. This is a debate which will continue. 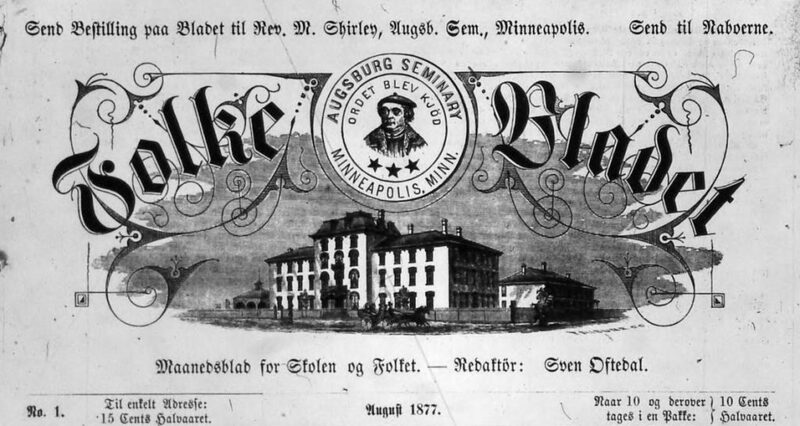 Augsburg University’s Lindell Library in Minnesota has recently completed a large digitization project of Folkebladet, a Norwegian newspaper that ran from 1877 to 1952. Considered the official newspaper of the Lutheran Free Church, the paper is an unparalleled resource for historians, genealogists, or anyone who is interested in reading Norwegian-American accounts from the past. Access it at their website here! You can search the text of the newspapers or browse by date. Librarian Stewart Van Cleve is eager to help you if you have questions. You can reach him at vanclev1@augsburg.edu. FRIDAY, February 8th Mexican Ancestry Group Due to illness, this meeting is cancelled this week. For questions about future meetings, please email Vince at sw@gfo.org. SATURDAY, February 9th Great Lakes Region Group 9:30 – 11:30 a.m. We all learned about the Erie Canal back in 6th grade. But what do we know about how it affected the experiences of our Great Lakes Region ancestors? The Canal enticed immigrants, settlers, and workers with the promise of better lives, and interestingly, it transported more than just people and goods. We will also take a quick look at some lesser-known ways to use the Family Search website and have time to share our genealogy brick walls and success stories. If your ancestors were in Illinois, Indiana, Michigan, Minnesota, New York, Ohio, Pennsylvania, Wisconsin, or Ontario, Canada, or if you just want to hear about this interesting time in US history, you are most welcome. Writers’ Forum 1 – 3 p.m. This is a peer group of genealogists, who meet to learn about writing and to share our writing with each other. Peggy Baldwin facilitates this group and can be reached at peggyrbaldwin@gmail.com or 503-916-9410. SUNDAY, February 10th Library Work Party 9 a.m. – noon There’s another work party at the GFO library today for those of you who can come. There’s lots to do and we’d love to have your help. Doors open at 9 and work usually wraps up around noon. Some people come for just an hour or so; others work the full time. You are welcome to do either. Any time you can share is valuable. Hope to see you there. WEDNESDAY, February 13th PMUG College: iOS for iPhone, iPad, iTouch 6 – 8 p.m. • Learn how to arrange and manage your apps on your iPhone and iPad.